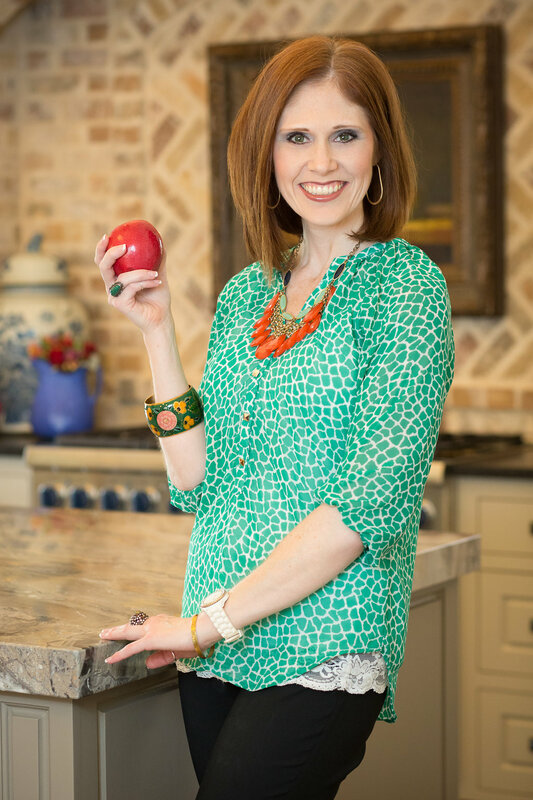 Amy Goodson, MS, RD, CSSD, LD is a registered dietitian and consultant in the Dallas-Fort Worth area with an emphasis in overall health, wellness and sports nutrition. She has twelve years of experience as the sports dietitian at Ben Hogan Sports Medicine and has worked with Texas Christian University Athletics, the Dallas Cowboys, Texas Rangers and their minor league affiliates, FC Dallas Soccer, Jim McLean Golf School and many PGA Tour players as well as with many middle school, high school and endurance athletes. She also works with the everyday exercising population to improve health and wellness. Amy speaks at a variety of nutrition, athletic training and coaching conferences in addition to providing health and nutrition presentations to various businesses and companies. She is an ambassador/speaker for the American Heart Association and the National Dairy Council, has served on the Dairy Max Health and Wellness Advisory Council and is a consultant and speaker for Gatorade Sports Science Institute and works with the NBA G-League. Amy writes for a variety of on-line publications including Healthline Authority Nutrition, STYR Labs My Nutrition IQ, Women’s Running Magazine, The Athlete’s Parent and the Dallas Cowboys 5 Points Blue platform. She is also the co-author of “Swim, Bike, Run – Eat,” a sports nutrition book for triathletes and the nutrition contributor to retired NFL player Donald Driver’s book, The 3-D Body Revolution. Amy developed the sports nutrition program for an FloReal Sports, a London-based youth football program and is a media spokesperson with over 500 media placements in a variety of media outlets locally and nationally. 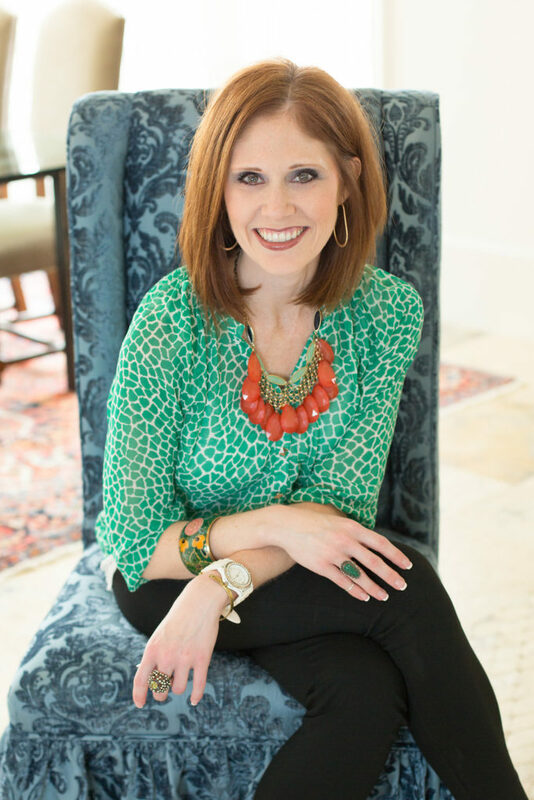 She is the owner of RD Career Jumpstart, a business designed to help dietetic students, interns and new registered dietitians determine and take the steps necessary to reach their dream career. Amy received her Bachelor of Science in speech communications from Texas Christian University and Master of Science in exercise and sports nutrition from Texas Woman’s University. She is also a Certified Specialist in Sports Dietetics.